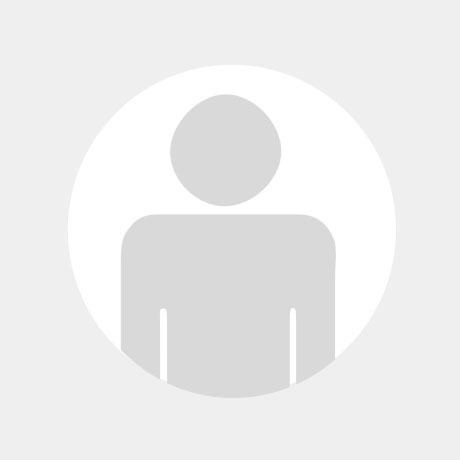 SAP GBT Training allows you to completely trace tracked objects, for example, a batch, across both SAP systems and non-SAP systems. In the event of a recall or withdrawal, SAP GBT Training ensures the timely compliance with legal reporting timelines. Furthermore, it helps you to minimize cost and corporate risk exposure. You can also analyze multiple objects, for example, batches, in one run. The key driver to the SAP Global Batch Traceability is to accelerate time ti insight and dealing with corporate batch product issue. SAP GBT offers you to get an immediate corporate level view on a complete product technology and the distribution of related objects. Join for SAP GBT Training and learn how this tool allows for fast & efficient analysis &reporting on product batch or multiple batch distribution records. I.e. where these affected products were sent? SAP GBT Training deals with challenges in recall or withdrawal processes & compliance with legal reporting timelines & how these can be addressed with the help of the SAP Global Batch Traceability (SAP GBT). 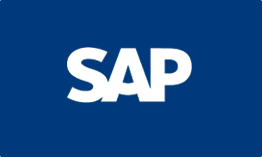 Starting from an overview of batch management in general & typical process requirements in this area the solution SAP Global Batch Traceability is introduced. The training enables participants to completely trace tracked objects, for example, a batch, analyze multiple objects in one run & create reports. 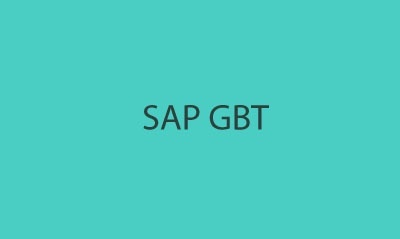 In SAP GBT Training will provide hands on experience covering the most important configurations like connecting SAP & non-SAP ERP systems. A set of exercises will show how the data gets transferred to SAP GBT & how to use it as an end user. More of its advantages will explore as a part of SAP GBT Training. First and for most is to gain insight into your coporate product. It has the fast reporting on the precise identification of the distribution record to drive pinpointed hold, also the withdrawal and recall actions. It process multiple batches in a single run.